As I sit to write this, I feel like an investigative reporter. With the afternoon shower, I’ve escaped to the Solarium on Brilliance of the Seas, Royal Caribbean’s “adult” pool, for shelter. Laptop on table, House of Cards new season streaming on wildly rare occasion based on wifi connectivity, I promised to complete the next blog before our next Matchmaker Alliance conference session. Among my fellow cruisers, in my view: a loving lesbian couple helping each other in to the pool, as one leaves her cane on the edge just in reach, three lounging best friend transvestites (who simply may be crossdressers), as I for the first time realize I still have further learning to do about our “T” community. Clearly. And it was suggested I write about rebooting your love life in 2016. 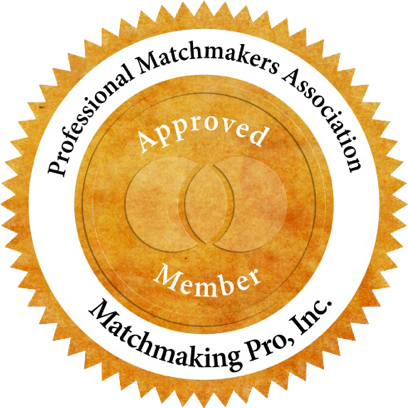 Still in our first quarter of this year, I stop to take stock in my matchmaking company at this annual conference of certified matchmakers. It’s already a powerful weekend of ideas sharing and support. We all love our companies and our business of introducing quality singles. But something I’m also reminded of is we must first love ourselves. Especially, if we want to be successful in love. Or in business. Or in our contributions to the world even. We must first love our own uniqueness and the human we are blessed to be. Of course, my chosen read on the cruise is perhaps helping shape my thoughts. 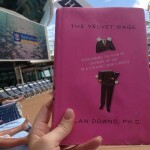 Years ago, one of my first clients asked me if I had read the Velvet Rage, by Alan Downs. I had not, as I mentally made a note to add that to my list for research. Being on a boat in the middle of the ocean, without my husband, I finally took the time to engage in further learning to better understand and serve my clients. Now as I pass gay men on occasion on this big boat, I already look in to their eyes differently and with even greater compassion. 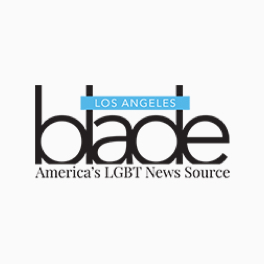 After more than three years of interviewing gay bachelors of all ages, I can guarantee I have “fallen” for the vast majority of men I have interviewed in person for two hours. Not always in the first five minutes. I work hard to not be quick to judge. (We all should practice that, in fact.) 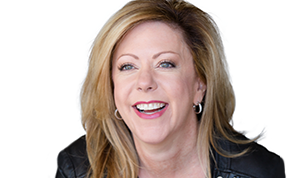 When I walk in to my board room (or log in to Skype) for the personal interview with a bachelor seeking a long-term relationship, it’s essentially a blind date if you will. And by the end, I most often adore this man in front of me. His story, his struggle, his accomplishments, his perseverance, his complexity, his choices that led him to be the man he is today. We all have a story. A history. Some things for which we are proud, and some not. And we are all a work in progress. By the end of the interview, I hope to want to set him up. I’ll invite him to consider becoming a client, only if I feel like I can be successful in matching him. So many times, I can gage whether or not they first love themselves. If I question that, I’ll share with them the things I find amazing about them. What things I think make them an eligible bachelor. If you’ve not been reminded that you’re a good catch lately, then I’m the one for you. I try to find the good in everyone. 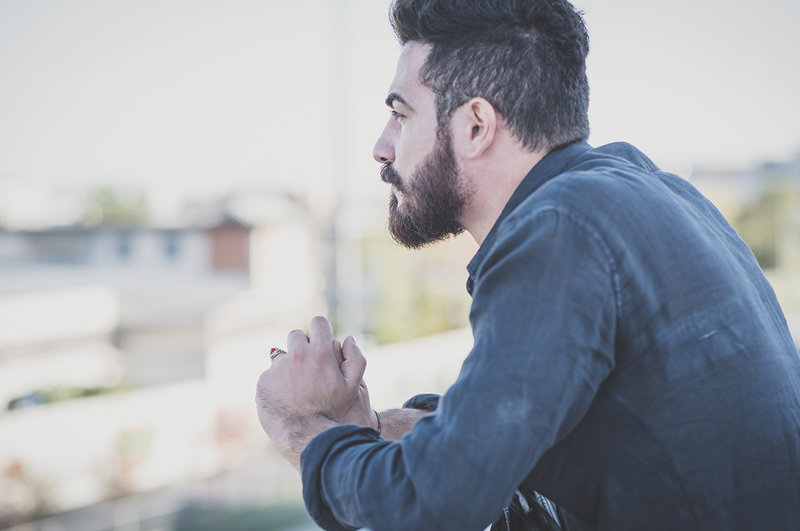 Don’t let this year slip by without taking action on a love life, if that’s what you’re seeking. It’s what you deserve. You’re a catch. I’m here to remind you, or to inspire you. 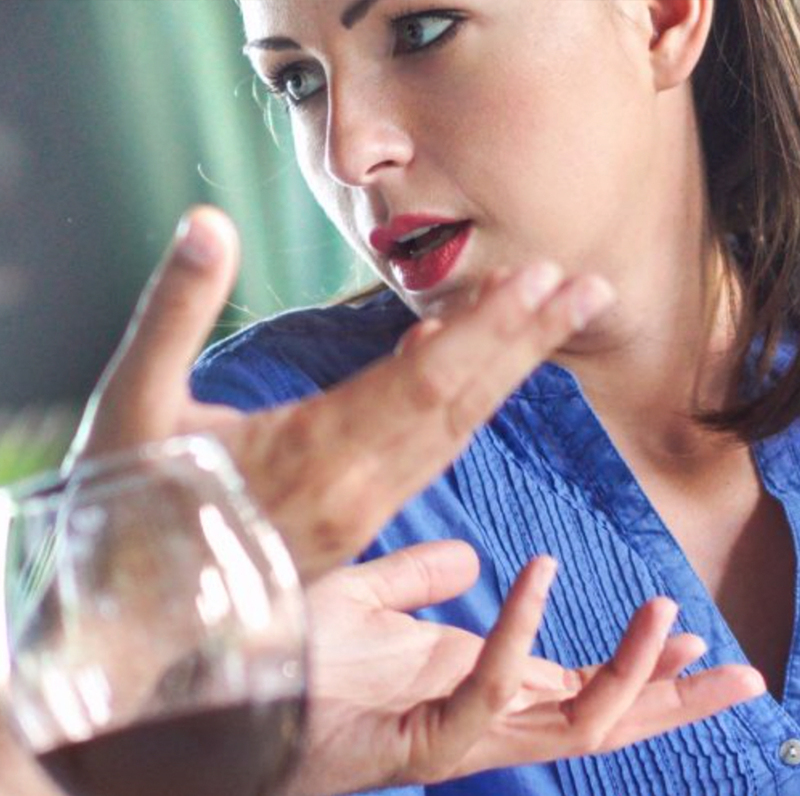 Take time this year to really get to know someone new and practice actual dating. I always guarantee men that “He’s looking for you as hard as you are looking for him.” Get ready to meet him. And start by being the man you want to meet. 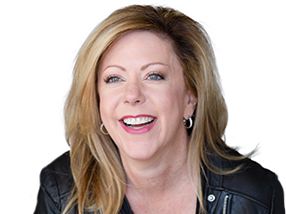 We’re here to help get you to the stage in your life when your heart can be open to meeting the right man for you. I can’t tell you how grateful I am that you are out there, and doing this for all of us. I really can’t put into words how grateful I am. I don’t go to bars, I don’t go online, I’m not very social really, and I love my job. Thank you for these introductions. You are never too young or too old to fall for the one who deserves your heart.